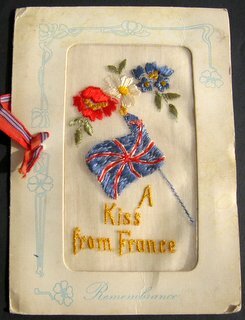 When I picked out a hundred year old silk postcard from among my late grandmother’s possessions, I had no idea that it would lead me to a WW1 battle, a scandal which many believed caused the Liberal government to fall in 1915 and a tiny detail about a dangerous munitions factory – and to writing my debut novel, ‘A Kiss from France’. Initially, the postcard fascinated me and I often found myself looking at it because of its romantic greeting. 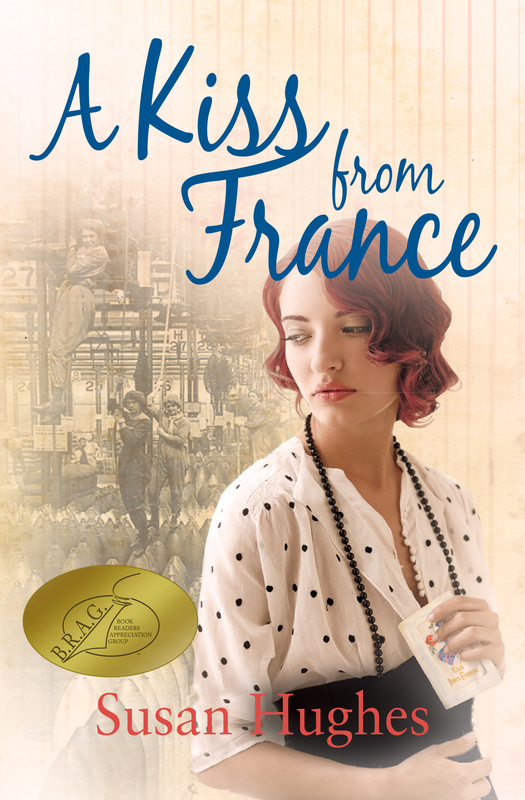 Gradually an idea began to take root in my mind and prompted me to find out more about the circumstances in which the sender and recipient might have found themselves between 1914-1918. I discovered that a scandalous shortage of ammunition shells, after the battle of Neuve Chapelle (1915), was one of the reasons the British government was brought down and that it led to the establishment of munitions factories to increase armaments production. When Conscription (1916) took away most of the able-bodied men who had not already enlisted, hundreds of thousands of women rallied to the call to step up and support the war effort by making munitions. I became interested in these women’s stories. Then I picked out a tiny nugget of information, which lit the imaginative spark. These munitionettes (as the female munitions workers became known) put ‘Good Luck’ notes in random boxes of ammunition shells, destined for the British Army fighting in Europe. Suddenly, there it was! 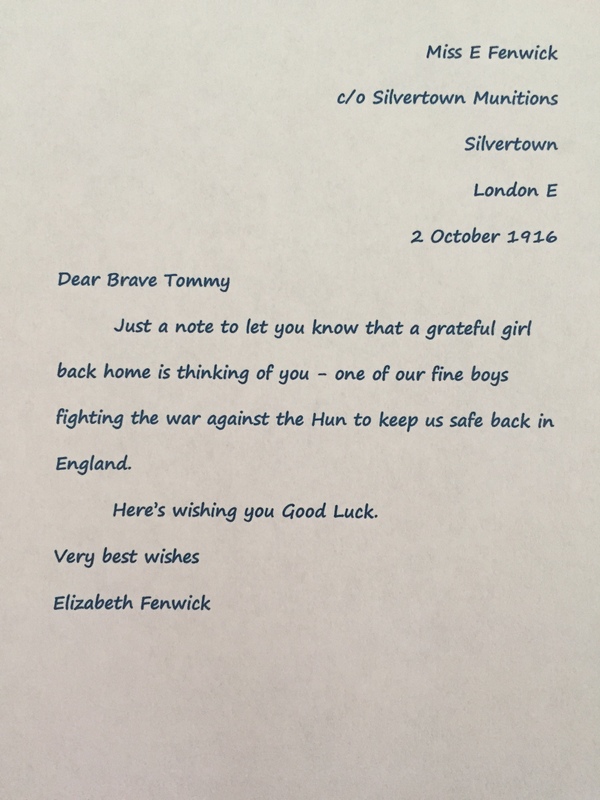 I saw a British Tommy standing in a trench, finding one of these notes from a girl he had never met and sending a patriotic silk postcard in reply. Immediately I knew this was going to provide the inciting incident for the whole novel and that all of the twists and turns in the story would stem from this – and also that the romantic greeting on the postcard I had in my possession would be the title of my novel. 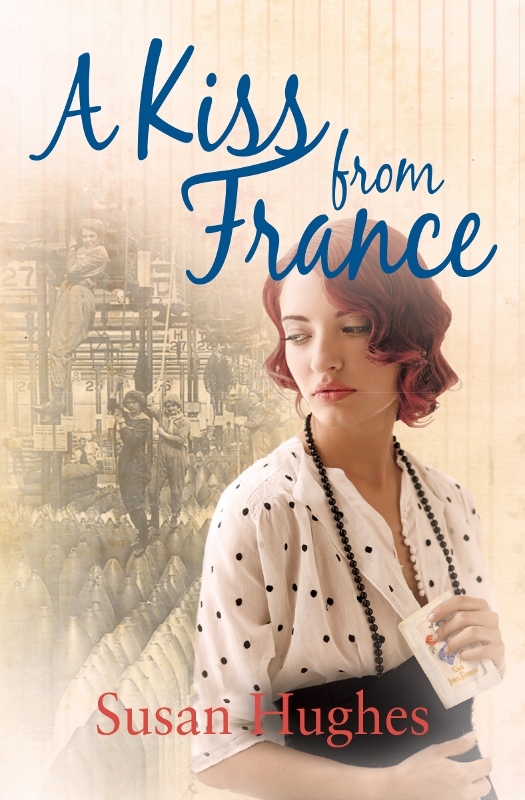 A Kiss from France is available as an e-book or paperback from Amazon. Paperback is also available to order from bookshops.